It doesn’t get any better than this one. I’ve been to all of them and they get better each year. 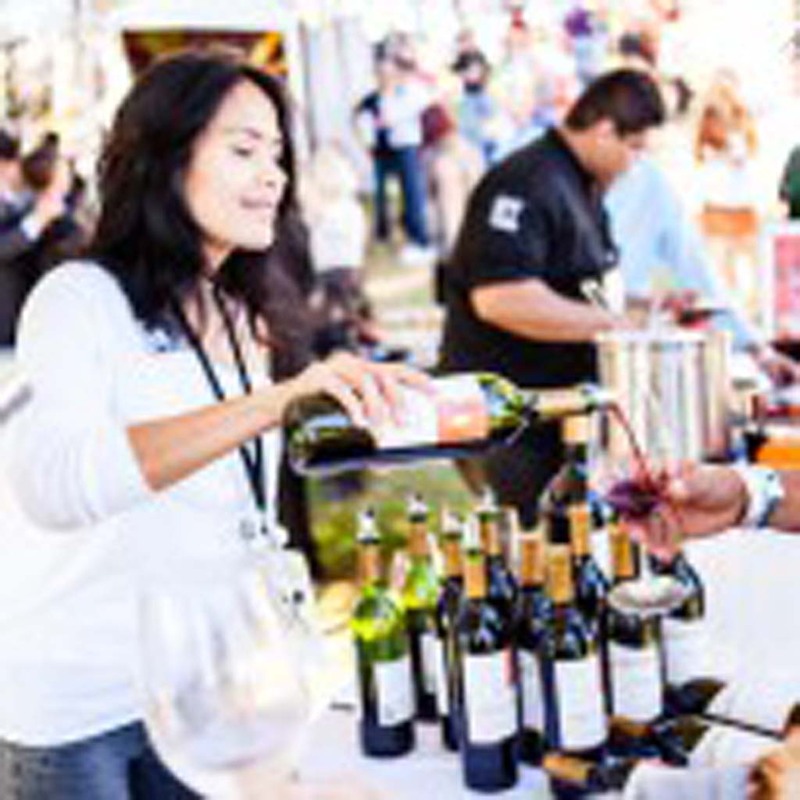 This one is the 11th annual San Diego Bay Wine and Food Festival from Nov. 16 through Nov. 23. An army of the world’s premier wine and spirits producers, chefs and culinary personalities will hold you spellbound with daily events at venues throughout the city. First Growth wines such as Chateau Lafite, Latour and Margaux will be poured, accompanied by a specially prepared lunch menu at Bertrand’s at Mr. A’s downtown, Nov. 21 from 11:30 a.m. to 2 p.m.
At nearly the same time, a second event will explore French wines for the bargain lover, hidden gems from 10 lesser-known chateauxs at “value” prices that have won gold medals. This Bargain Bordeaux event will be held downtown at the U.S. Grant Hotel from 12:30 to 2 p.m., Nov. 21. Another “don’t miss it” event on Friday is The Vault: Reserve and New Release Tasting from 6 to 9 p.m. on board the Inspiration Hornblower at the Embarcadero. Tasting will be from over 200 wineries and spirits producers, the pride of the vine, and all award winners. Silent auction items such as large format bottles, libraries and decanters are up for bids with proceeds benefiting wine and food scholarships. 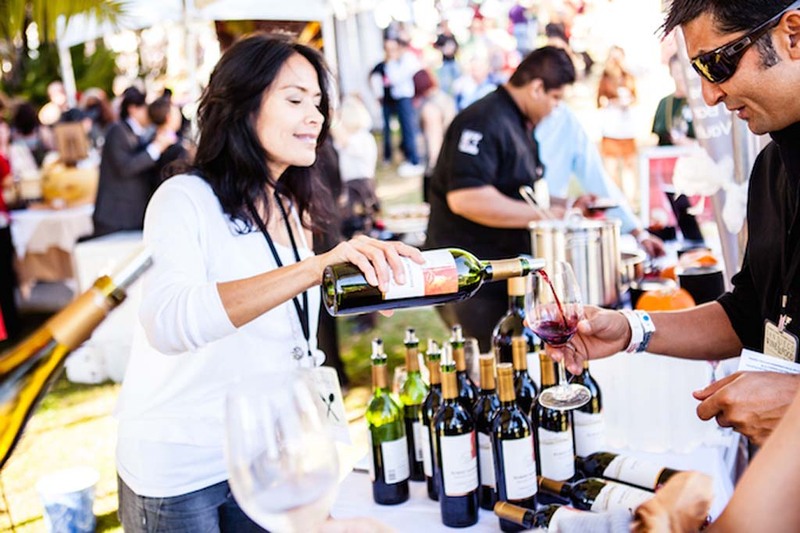 A “must-see” is the star-studded Grand Tasting from noon to 3 p.m., Nov. 22 at Embarcadero Park behind Seaport Village. In addition to the 700 different wines, taste from over 60 dishes from the city’s most talented chefs, plus over 30 gourmet food companies, offering big sample bites. Live entertainment, a Chef of the Fest competition and a VIP Experience round out the memorable day. Be sure to get the full story and lots more events with pricing, at sandiegowineclassic.com. 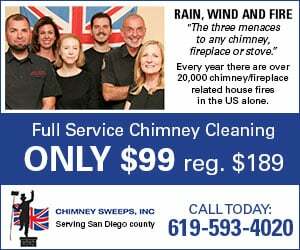 To talk to a representative, call (619) 312-1212. Temecula Wine Country was in a celebratory mood Nov. 1 and Nov. 2, during their 24th Harvest Weekend Barrel Tasting. The winemakers were happy with the harvest results and were on hand to enjoy sharing barrel samples, to be released next year, as well as new releases already bottled. In the time we had on a bright, sunshiny day in beautiful Temecula, my “Grapehead” friends and I stopped at Thornton Winery to sample its Brut Sparkling wine, a blend of Chardonnay and Pinot Blanc and gave it high marks, pairing nicely with a Lobster bisque. Next stop was across the road at Hart Winery where they were featuring a 2010 Tres Hermanos, styled in the classic Rhone blends of Southern France, is 50 percent Grenache, 33 percent Syrah and 17 percent Mourvedre, showing great complexity. 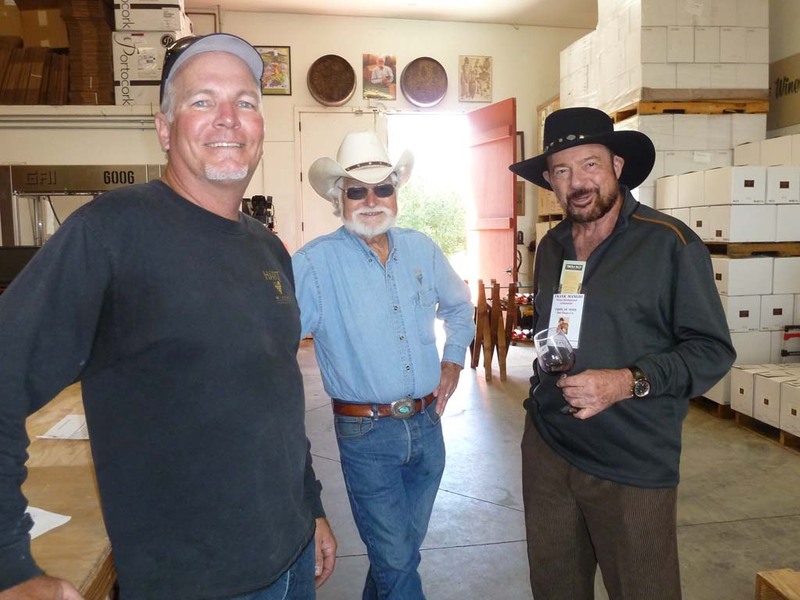 Lorimar Winery now has the legendary winemaker Marshall Stuart making the wine, and we all applauded his 2011 Trio, a Cab Franc, Syrah and Mourvedre winner, as well as the 2011 Nocturne, a Syrah/Viognier Rhone Valley combination wine. Chapin Winery is way at the end of Rancho California Road, but worth the drive. A Petite Sirah 2012 barrel tasting was big and bold. Cougar was next, an all-Italian style winery. Their famous Italian meatballs were a perfect pairing for the 2013 Sangiovese barrel sampling and the 2009 estate Aglianico. Our final stop was the newly constructed Italian villa tasting room at Robert Renzoni winery, a state of the art production both inside and out. I loved the 2012 barrel tasting of the Montepulciano and the 2011 Old Vine Zinfandel. Fred Renzoni showed me a Northern Italian Wine tour he is planning for October 2015 to include 18 wineries. Reach him at (951) 302-VINO. These Temecula winery events are great and I wish we had more time to explore, but there is another opportunity to do just that coming up March 7 and March 8 of next year, the World of Wine tasting. 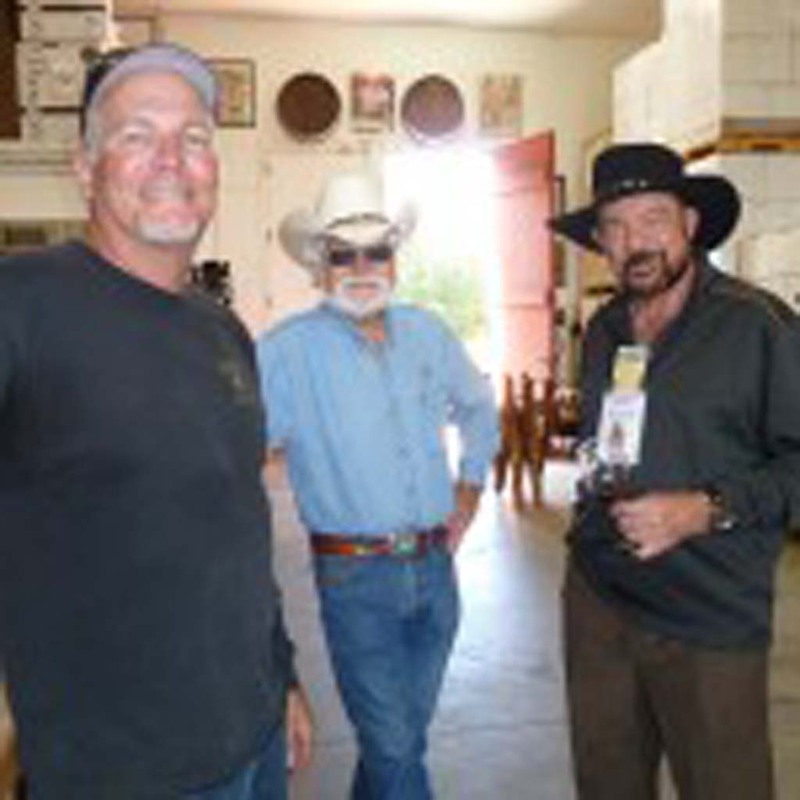 Check in with temeculawines.org, or call (800) 801-WINE. Temecula’s Monte De Oro Winery has a Harvest Moon Homecoming Dance with drinks and plenty of food, Nov. 15 from 7 to 10 p.m. Price is $50; tickets available at montedeoro.com. Thornton Winery Temecula offers a Harvest Cooking Class Nov. 16 from 2:30 to 4:30 p.m. with Executive Chef Jeff Massey. $75. Reservations at (951) 699-0099. Amaya at the Grand Del Mar is holding an Ojai Vineyard Wine Tasting Nov. 18 at 6 p.m. Eight wines with passed hors d’ oeuvres. $55. RSVP at (858) 314-2727. PAON Restaurant & Wine Bar in Carlsbad has a Plumpjack & Cade Vineyards Wine Dinner Nov. 20 with a reception at 6:15 p.m. Cost is $115. Call for RSVP at (760) 729-7377. COSTCO Carlsbad has a BR Cohn Winery Bottle Signing event Nov. 21 from 1 to 5 p.m. Dan Cohn will be there to sign your purchases.